With the closing of one’s eyes, the subconscious can sometimes play cruel tricks on us. Images of us falling or in danger can engulf the mind, and leave us waking up in a cold sweat. When those moments happen, we are often relieved to realize that our escape from such terror comes with the simple task of opening one’s eyes. However, what happens when you do open your eyes and the realization that the nightmare is your reality becomes apparent? In Stephanie Acon’s debut novel, Escape from a Nightmare, she paints a vivid portrait of vulnerability, fear, and what happens when people are in desperate need of guidance, but refuses to seek it. When Gabriana first met Scholar, their attraction to one another was palpable. Wanting to maintain their connection, Gabriana deserted her family, friends, and dreams, in an attempt to give Scholar all the support and attention that she felt he needed. But with her normal surroundings gone, all Gabriana was left with were the familiar nightmares to keep her company. Often involving the people she love, her dreams would sometimes act as premonitions, warnings of things unknown, or fragments to a life forgotten. But as she’d gotten older she learned to discard her dreams, and focus on supporting her up and coming hip hop artist boyfriend, Scholar. 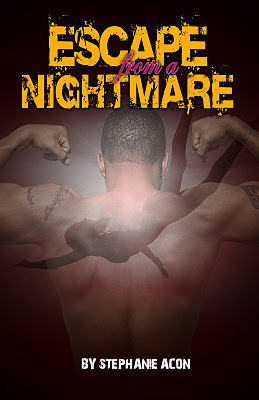 But as each nightmare becomes more intense, Gabriana struggles with dealing with the horrors of her reality. Stephanie Acon’s riveting portrayal of a broken woman struggling to grab for the pieces of her fragmented life touches those of all backgrounds. With elements of hip hop culture, Christian guidance, and the familiarity of approaching crossroads and knowingly choosing the wrong path, makes this novel a must read for people of all beliefs, views, and dreams. 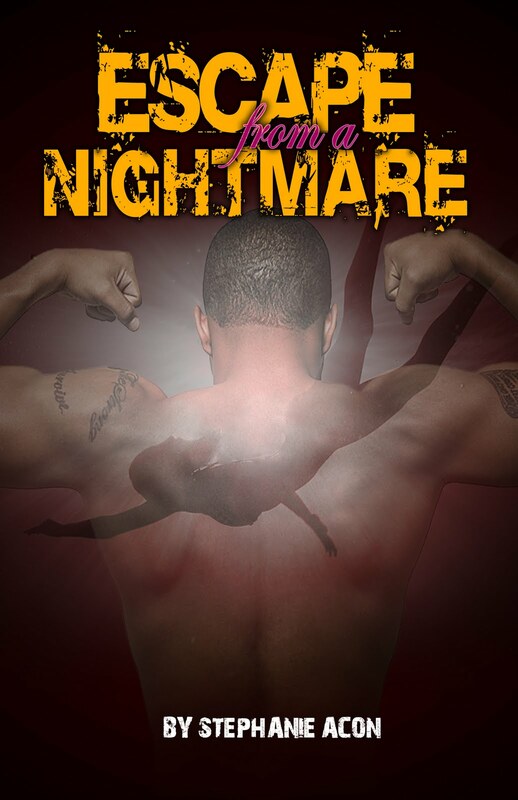 Editor’s note: For more information about Escape from a Nightmare, or to schedule an interview with Stephanie Acon, call Prioritybooks at 314-306-2972 or write to prioritypublicity@yahoo.com. You may also contact the author at: scacon007@gmail.com. The book is available at www.amazon.com, www.barnesandnoble.com. If it is not on the shelf ask for it.